Big idea: Lot has become part of a wicked city. He longs for them to know God, but rather than influencing them, they influence him and his family. 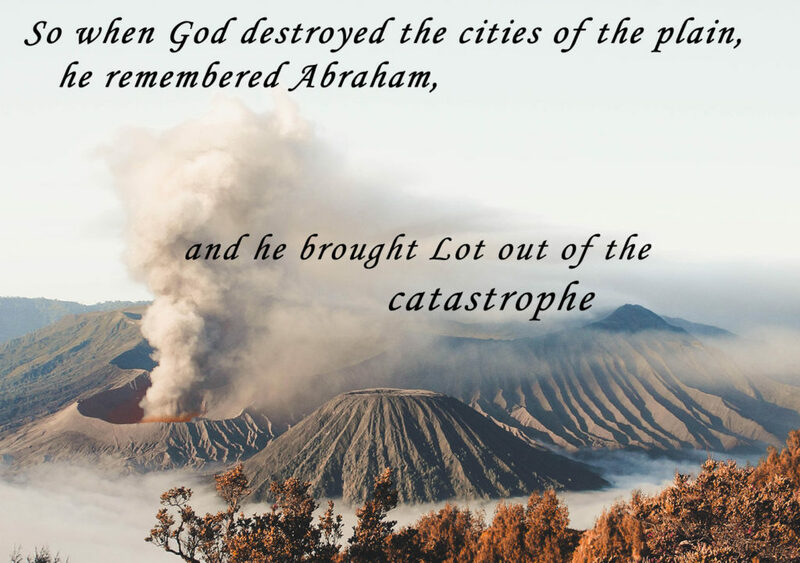 He’s spared because of his faith in connection to Abraham, but his fraternising with Sodom leads to disaster. Where do we fraternise with the enemy?